This Fortifying cream contains bamboo extract and ceramides. 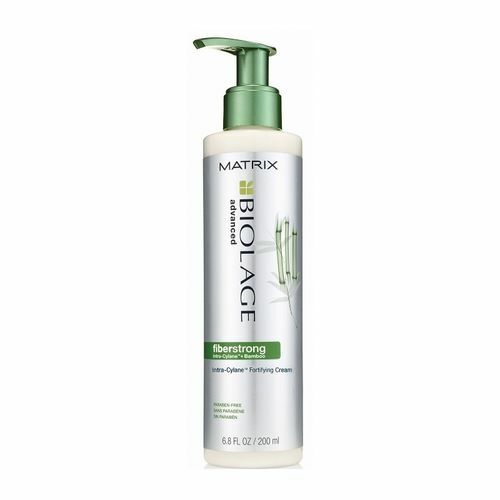 Targets damage to strengthen hair fibres and add resilience. 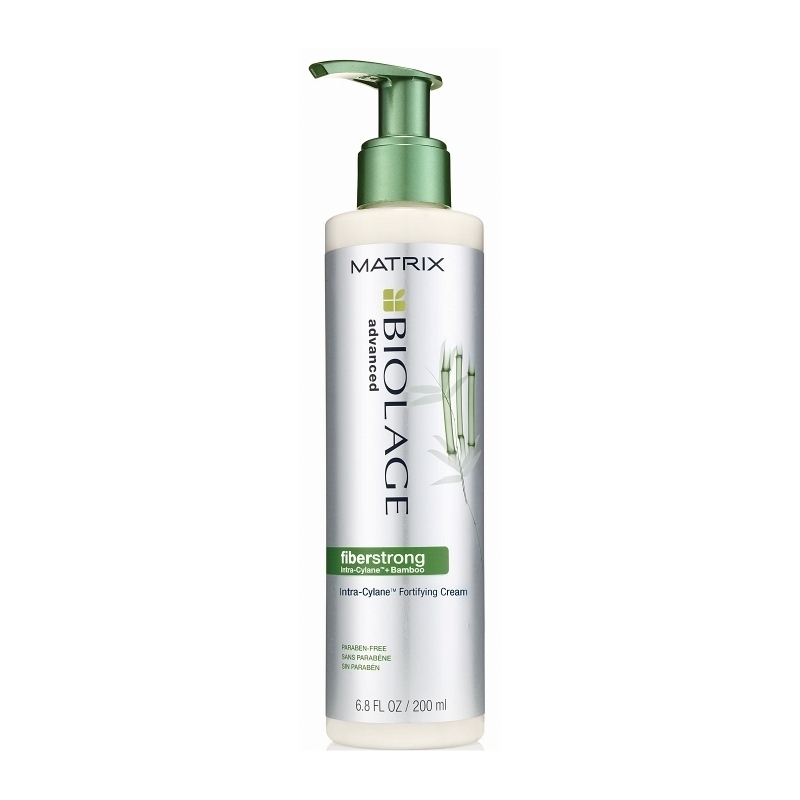 Leave-in-conditioning treatment suitable for fragile, weak, damaged hair.